You’ve probably been wondering what’s up with the book. Or maybe you’ve forgotten about Mind on Maps altogether — I know I almost lost faith myself at some point. It’s been a while since I’ve last posted an update about the progress, so here’s some news for you to get back on the map — and the table of contents for the upcoming book. UPDATE (March, 27th 2017): The book is already published and available at Amazon . The Kindle version has been there for a while now, and the paperback should appear there within a few days. A few months ago I set a deadline to publish the book in January 2017 — a date I announced on the site as well to hold me accountable. And as the end of January is approaching, the result is … we’re almost there. The GOOD news is, it’s 99% ready and there’s a way for you to get access to the preview version of the book. The book is just waiting for some final feedback, edits and getting ready for publishing — first for Amazon Kindle and later in other formats. The book is going to be around 110 pages loaded with ideas and concepts. There’s probably going to be some minor changes and edits to the table of contents but this is pretty much it. I hope it gives you an idea on what to expect. As much as the book is about mind maps as a specific tool, it’s also about mapping the mind in general: exploring and enhancing the process of thinking and the structure of thoughts – using a digital tool to facilitate the process. 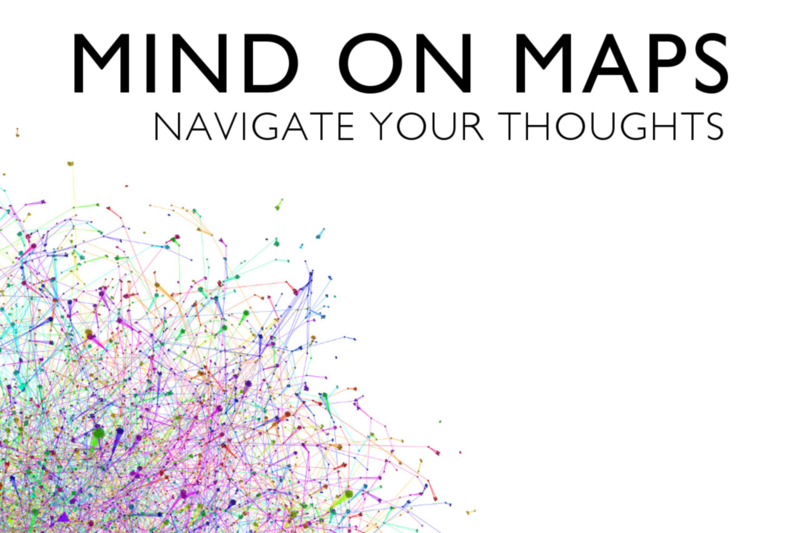 Mind mapping – in the end – is a means to extend one’s ability to think. Some people — when they’ve seen the draft — have been surprised about the lack of pictures of mind maps in the book. That’s intentional. This book is an attempt to go below the surface of the pictures and to find what the whole activity of mind mapping is about. So, instead of pictures, you’ll find an analytical, conceptual approach to mind mapping inside. So, here is the table of contents for you. Let me know what you think! If you’d like get an early access to the book, just get in touch with me by e-mail: antti@mindonmaps.com . What I expect in return is just honest feedback about the book. Ps. Luvun neljä otsikossa sana “Ninja” poikkeaa kirjan muusta tyylistä. Kiitos ninjahuomiosta.Olenkin sitä kohtaa vähän miettinyt, että jäi erilliseksi ideaksi, jota ei oikein rakenneta tuolla kuitenkaan eteenpäin. Pitääkin miettiä, jos vielä saisi vaihdettua jonkin muun sen tilalle. Kirjan aikataulun arvioiminen vaikuttaisi olevan vielä ohjelmistoprojektejakin vaikeampaa, mutta eiköhän se tämän kuun aikana siellä Amazonissa ole. Toivottavasti jo ensi viikolla.